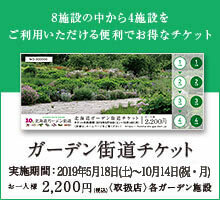 We received the following application for "2015 Garden Treasure Hunt" from September 1st to October 1 8th 88. On September 7th we did a strict drawing and the following people won. I sent out the prize on December 8.